Martin wins his first celebrity triathlon! 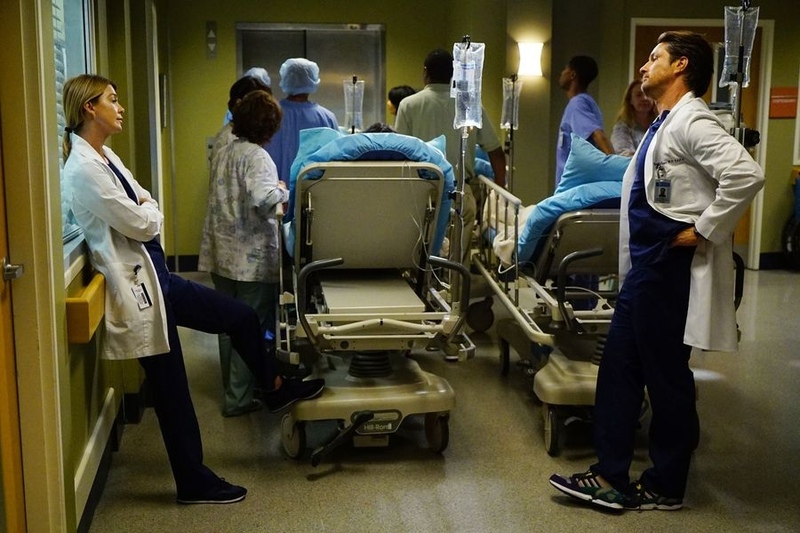 ‘Grey’s Anatomy’ returns tonight on ABC! After a brief winter break, season 13 of the award winning drama continues tonight on ABC. 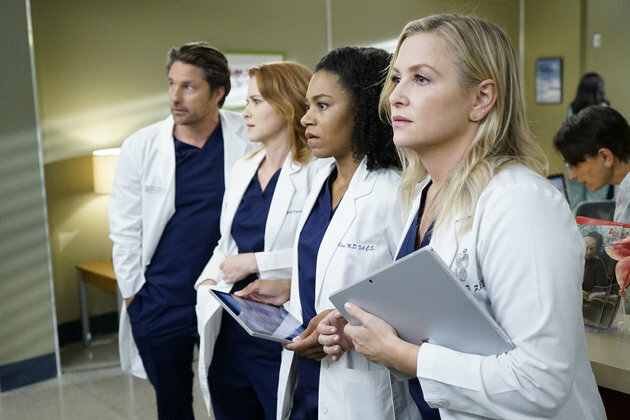 ‘Grey’s Anatomy’ Wins Favorite Network TV Drama at 2017 People’s Choice Awards! The show returns Thursday January 26, 2017. 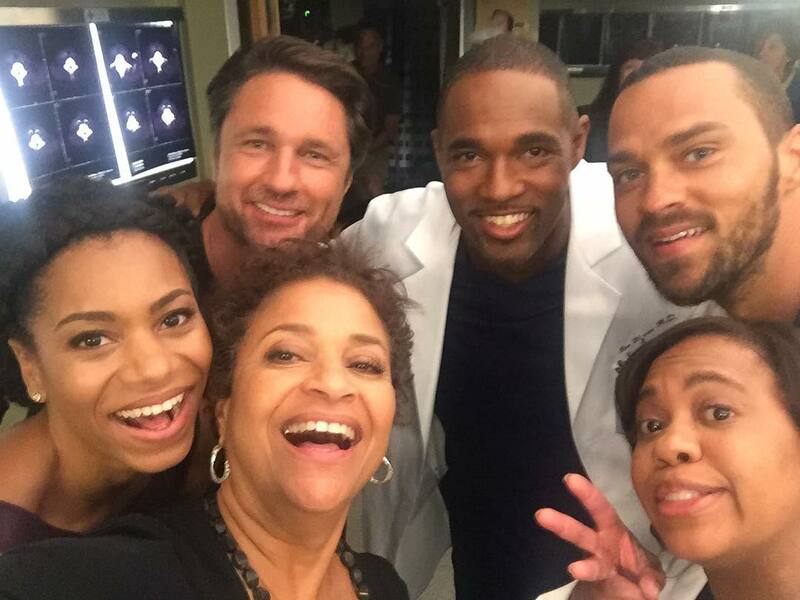 The premiere date of Shondaland’s Thursday night trio of shows, including ‘Grey’s Anatomy,’ has been pushed back one week to Jan. 26, due to a pre-inauguration ’20/20′ special about Donald Trump and his family, which will air on Jan. 19th. Welcome to Martin Henderson Online, a fansite dedicated to the talented and handsome New Zealand born actor Martin Henderson. Martin is best known for his roles in films "The Ring," "Bride & Prejudice," "Torque," and "Flyboys," among many others, as well as television series "Secrets & Lies" (Australian), "Off The Map," and most currently the Sundance TV series "The Red Road." Here at Martin Henderson Online, we will provide you with the latest news, updates and most complete and accurate information on Martin--respecting his privacy--so be sure to visit us frequently and bookmark us to stay up-to-date.